Proposed by Pascal Arquitectos, the design of Pedregal Shopping Centre is already spotted on the net since last summer. 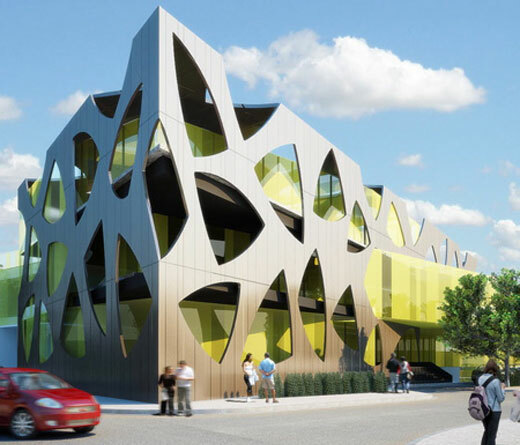 As you see the picture, the facade of the building consists of two element that make it contrast to the city with organic approach. This project comes to set a new architectural statement in the Pedregal area of Mexico City, which has been neglected because nothing new and important had happened since its beginnings when “Cuidad Universitaria” was built. 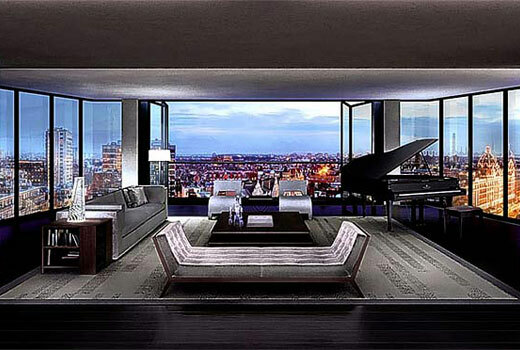 Designed by Richard Rogers, the One Hyde Park Penthouse will be the most expensive penthouse apartments. Located in London, this penthouse equipped with bullet proof windows and and purified air systems. And as mentioned on the title, this flat will cost £100 million. Image above are computer generated. 150sqm T-Bone House was designed by COAST architects. Located near Waiblingen, German, the house adopts green approach by utilizing geothermal heating and rainwater collection. Set in an established orchard outside Waiblingen, the T-Bone house’s sloping site gives it sweeping views of the surrounding countryside. So-called for the T-shaped form of the structure, the house rises above glazed infills on the ground floor to a monolithic form above, while the kitchen and living area are set into the slope on the lower ground level. 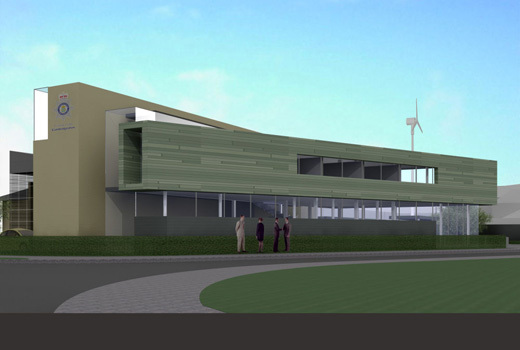 A police station has been designed by McBains Cooper for Cambridgeshire Constabulary in Cambourne. The station that will cost £1.3m for the completion, has a green approach by utilizing solar panel and wind turbine for its electricity power. The two-storey, 500 sqm building displays a contemporary design which currently specifies the use of slate, patinated copper and the construction of a glazed ‘link’, similar to an atrium. Implementing a transparent structure, the 250m Lilium Tower by Zaha Hadid chosen by the client as the winning proposal for adding skyline in Warsaw, Poland. This tower consists of apartment and hotel with 130,000 m2 total area. 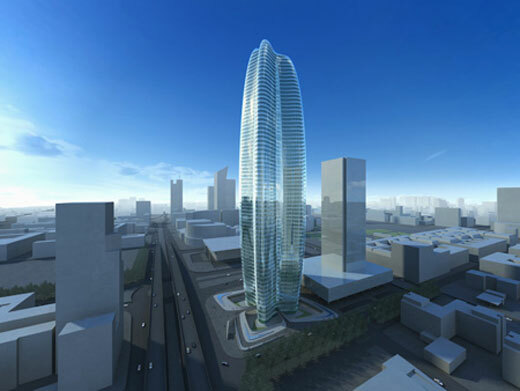 The Lilium Tower, the winning design for a proposed addition to the Warsaw skyline has been announced by the client. The design is a light, transparent structure with a strong sense of identity and character. 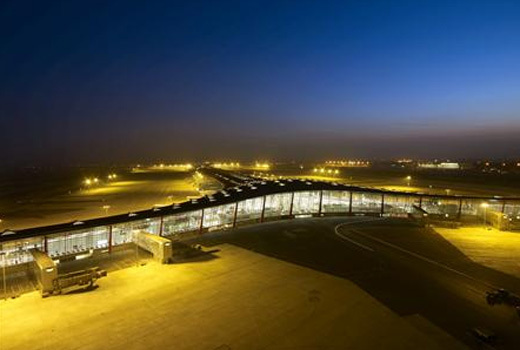 Designed by Foster + Partners, the new terminal (Terminal 3) of Beijing Capital International Airport is the first building to break the one million square meter barrier. The airport is part of China’s preparation for the 29th World Olympic along with other iconic building in Beijing such as Bird Nest and Aquatic Center. 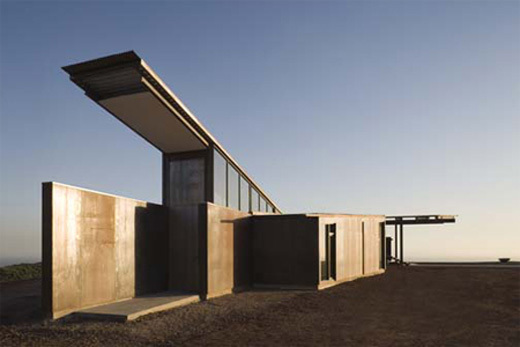 Designed by Olson Sundberg Kundig Allen Architects, the Montecito Residence won the AIA Seattle Honor Awards in November 2007. 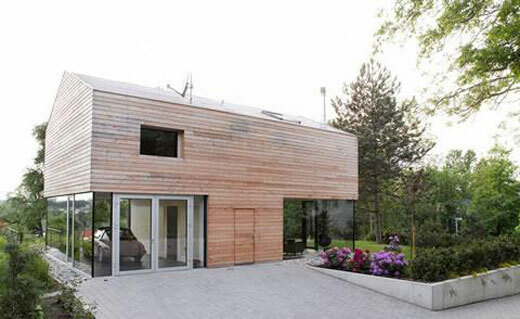 This residence designed for a single-family with unique environmental conditions. 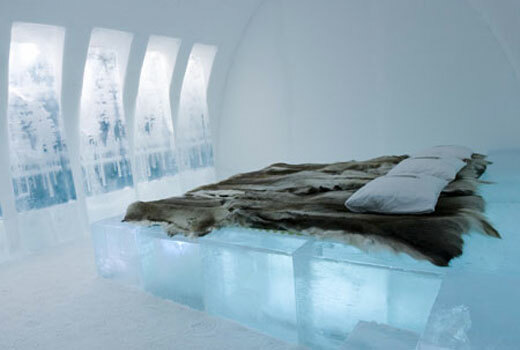 Ice Hotel, Art or Architecture?